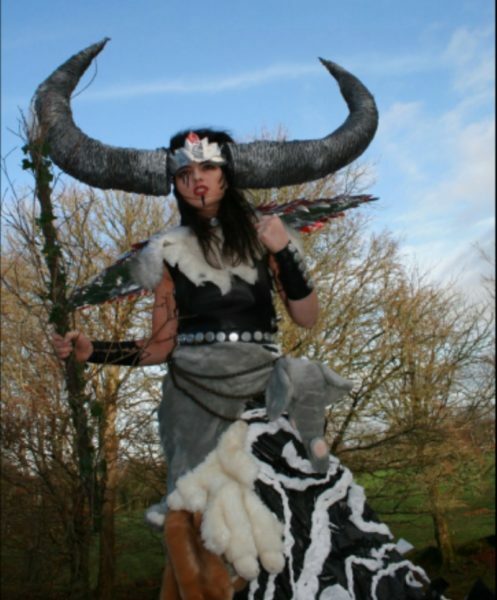 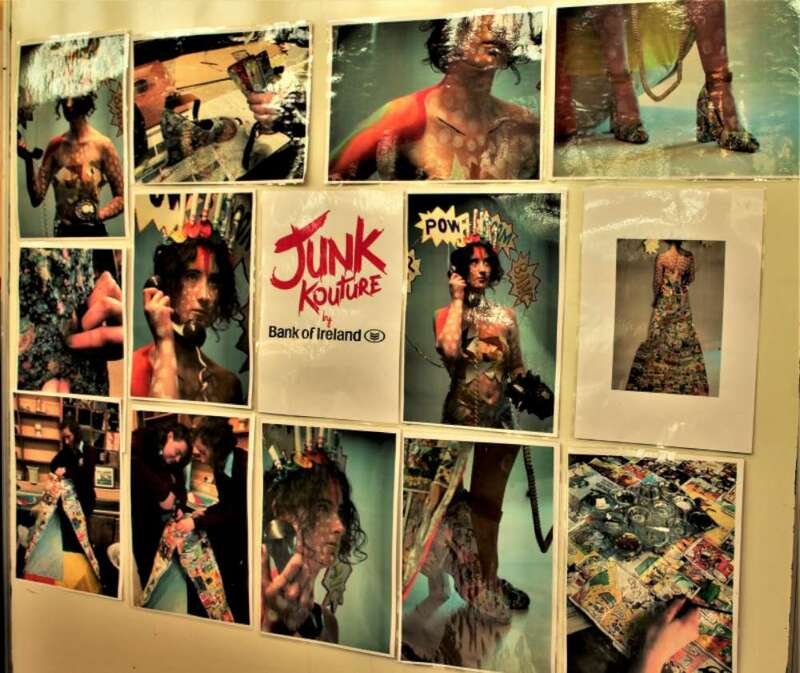 This striking ensemble created by three Cork students has been chosen to progress to the regional final of Bank of Ireland Junk Kouture 2019. 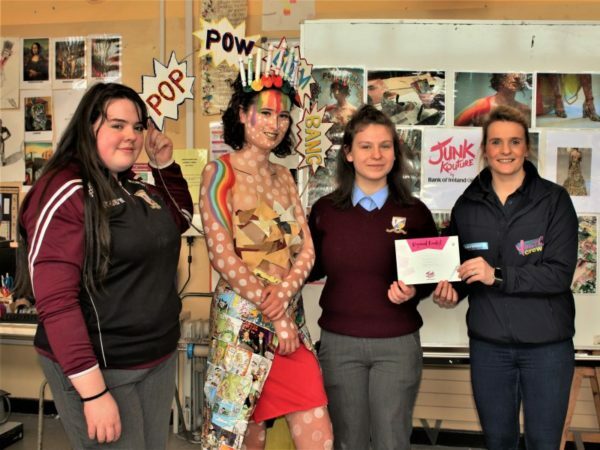 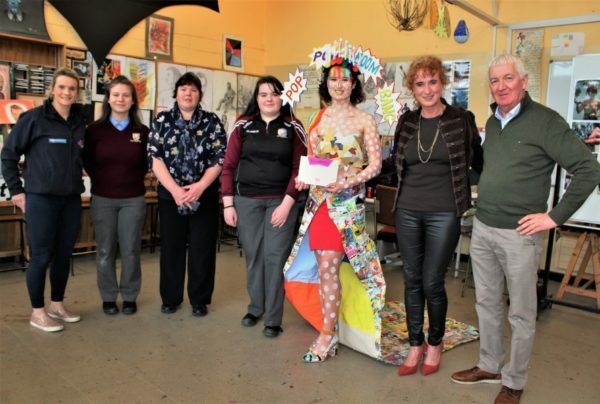 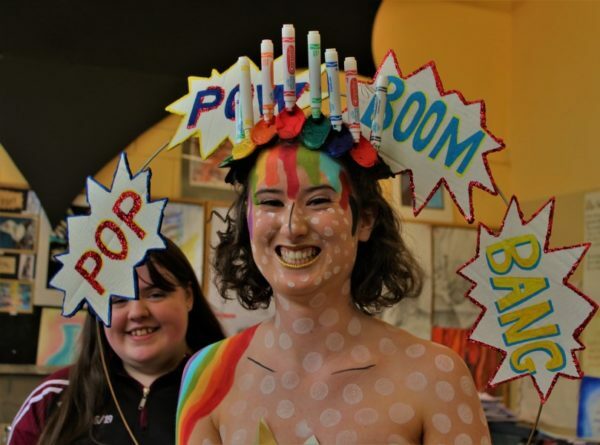 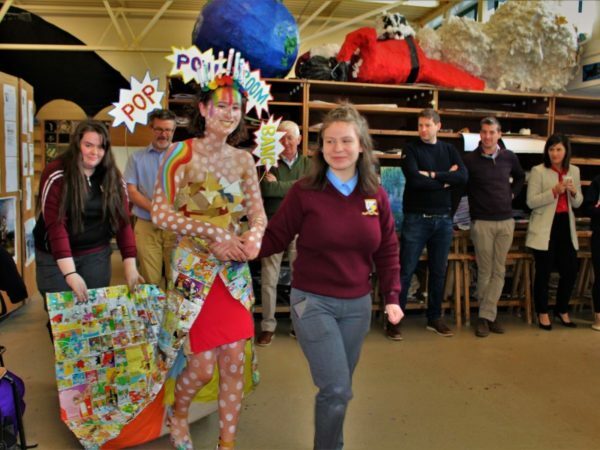 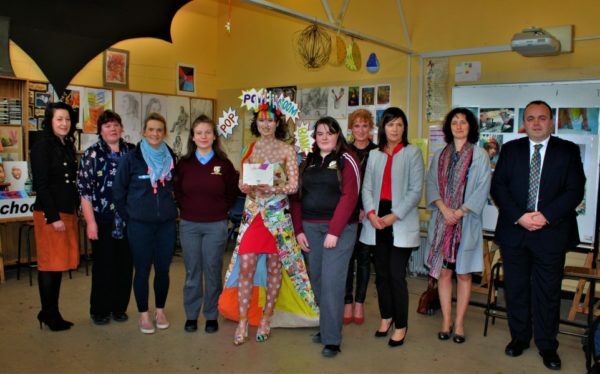 Millstreet Community School, Transition Year students, Alison McCarthy , Julia Radziszewska, Emma Moynihan (Model) are celebrating the success of their ‘Pop Art’-inspired costume called ‘Popluxxy’. 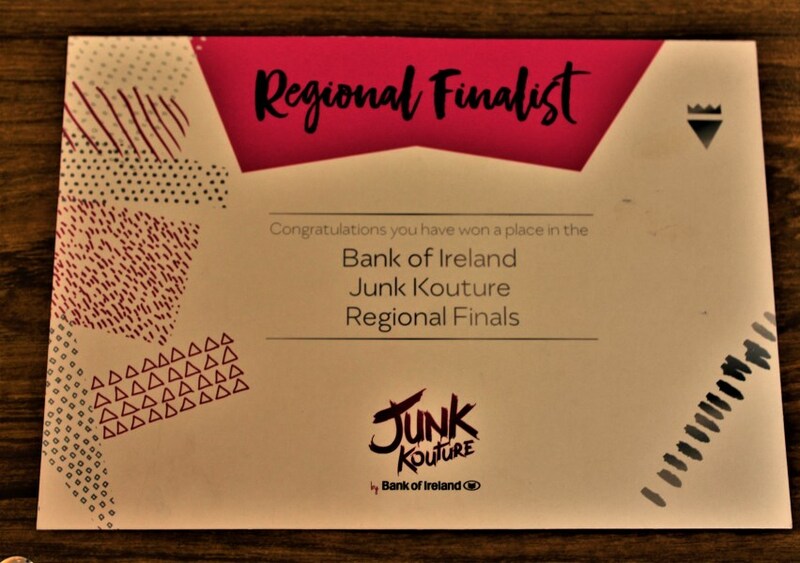 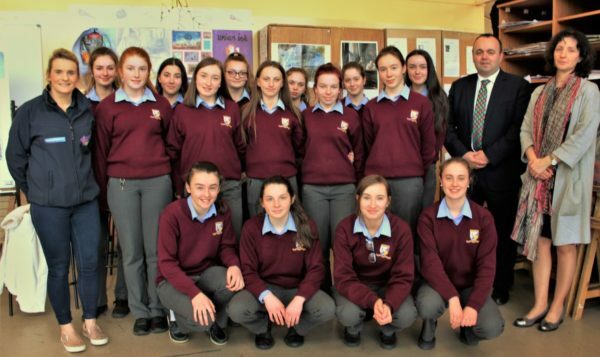 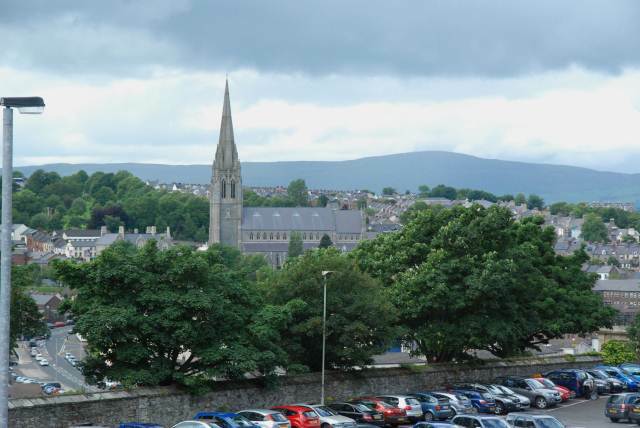 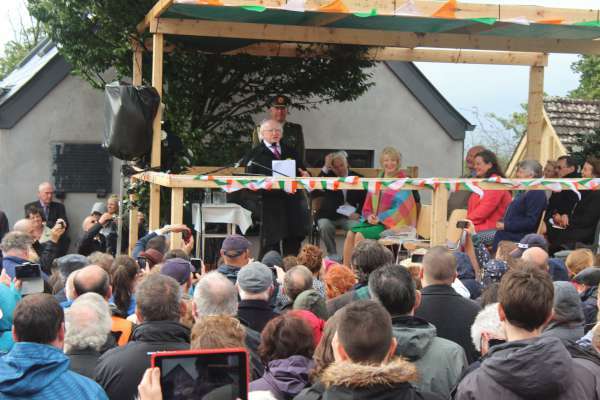 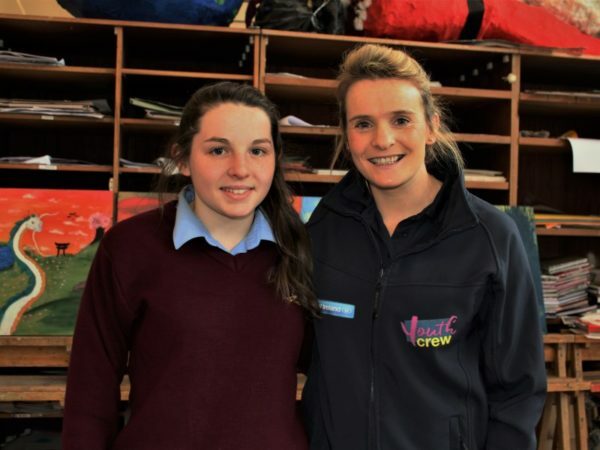 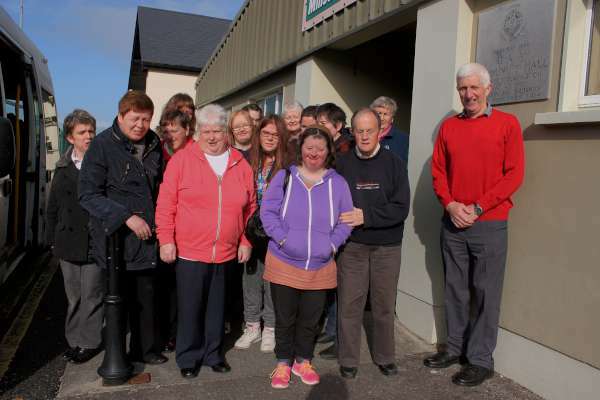 The three students were surprised with a precious Silver Ticket, with just one awarded in Cork from the Bank of Ireland Junk Kouture representatives.